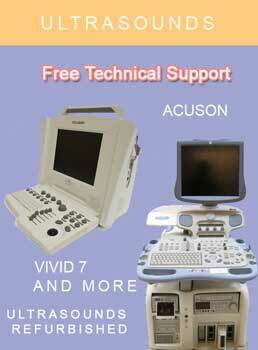 Free Technical Support Call Us Today! 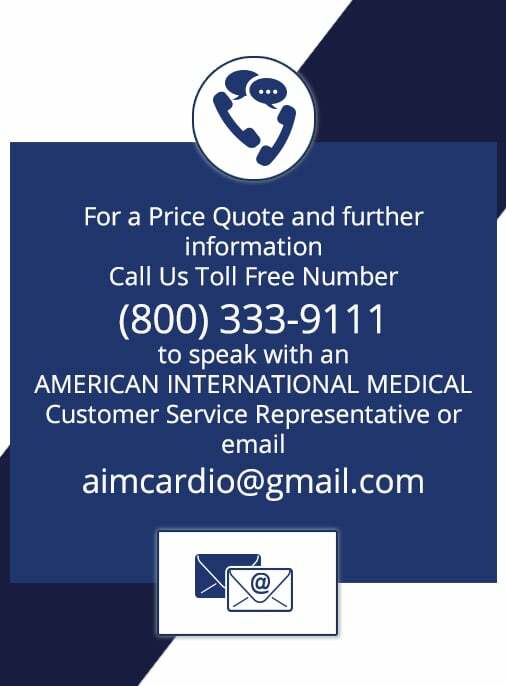 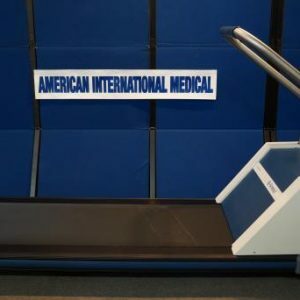 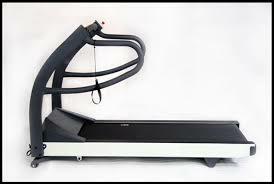 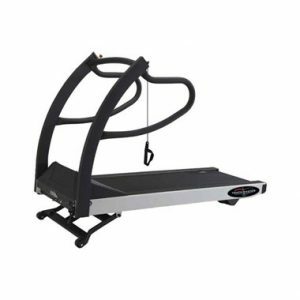 Buying Refurbished Treadmills from a reputable American International Medical dealer offers substantial savings over buying new. 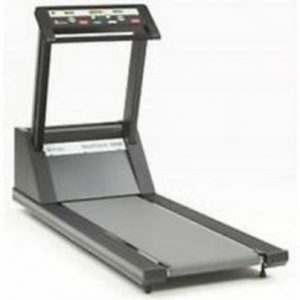 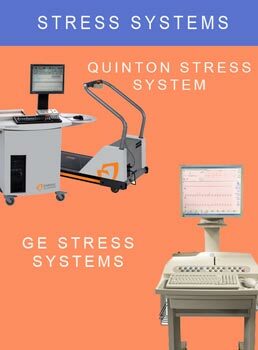 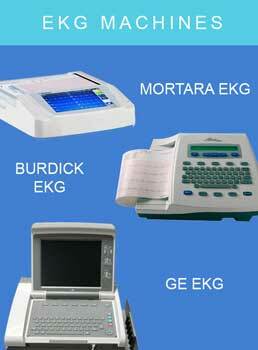 These Treadmills are appropriate for any hospital, medical center, or insurance examiner running electrocardiograph testing.